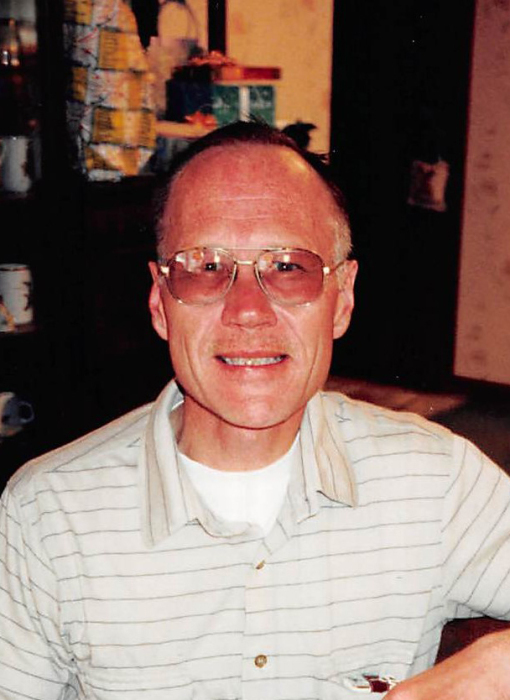 Dwight F. Henkelman, age 65, of Litchfield died on January 24, 2019 at his home. A memorial service will be held at 11:00 AM on Wednesday, February 6, 2019 at the First Lutheran Church in Litchfield. Visitation will be held from 5:00 PM until 7:00 PM at Johnson-Hagglund Funeral Home on Tuesday, February 5th and also one hour prior to the service at the church. Interment will be in the Ripley Cemetery. Dwight Francis Henkelman, the son of Raymond and Agnes (Johnson) Henkelman, was born on September 11, 1953, in Litchfield. He attended country school in Forest City and graduated from Litchfield High School in 1971. In high school he enjoyed tennis and other sports. He continued his education at St. Cloud State and graduated with a bachelor’s degree in business. Dwight worked for a Rural Electric Coop in Danube and then various jobs in the Litchfield area. Dwight could often be found in the downtown area of Litchfield helping local businesses. He will be remembered as a polite, kind and helpful person. He was a member of the First Lutheran Church. He enjoyed shooting baskets and loved his niece and nephew and their families. He is survived by his brother Duane (and Darlene) Henkelman of Litchfield, niece Debra Henkelman and special friend Vito and nephew Brent (and Theresa) Henkelman and their children Sarah and Sean. He is also survived by cousins, other relatives and friends. He was preceded in death by his parents.